For a food producer, it is essential to guarantee the safety of the products their customers buy and eat on an everyday basis. Even if ingredients of highest quality are used for food production, they can contain contaminants such as mycotoxins. The presence of mycotoxins is checked in raw materials and in the finished food products to ensure that they are only present at an amount that is harmless to the consumer. Efforts to further reduce mycotoxins will enhance the quality of the food product. Therefore, a team of Barilla together with colleagues from BOKU investigated if the mycotoxin deoxynivalenol (DON) can be degraded during the baking process. To determine if DON degradation also leads to a reduced toxicity and thus a better quality of the product, the toxicity of the degradation products was evaluated. 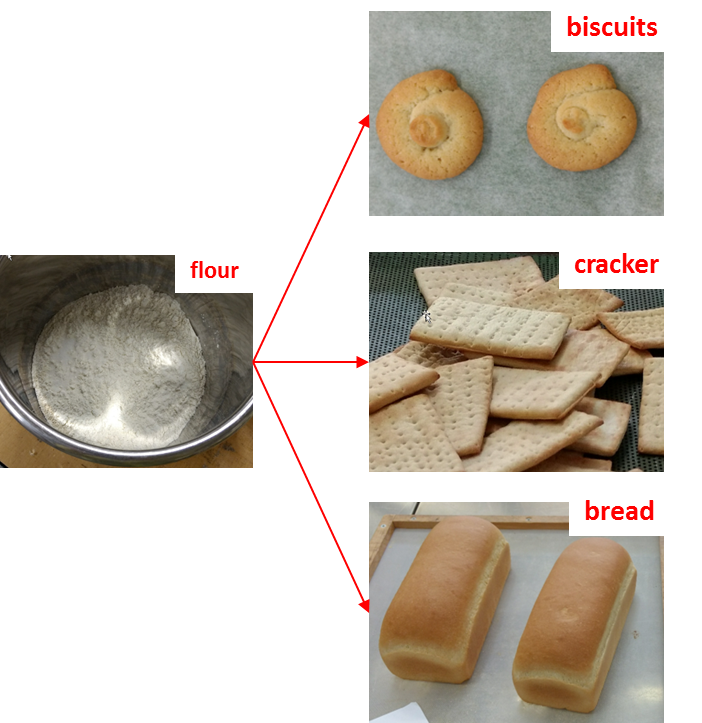 The effect of the baking process on DON was studied in crackers, biscuits and bread, which were produced in the Barilla facilities under similar conditions as are applied during industrial processing. We found that DON is partly degraded to three degradation products (isoDON, norDON B and norDON C), which were less toxic compared to DON. The results of this study indicate that DON can be partly detoxified during baking. We will further investigate the extend of the DON degradation that is possible under different processing conditions. Furthermore, more experiments concerning the toxicity of the degradation products need to be carried out in order to verify that a DON degradation during baking leads to a reduced toxicity.